In this wilderness are many evil beasts: the lion of pride, the snake of poisonous envy, the unicorn of anger, the bear of dead sloth, the fox of covetousness, the sow of gluttony, the scorpion with the tail of stinging lechery, that is, lust. The odd one out is Gula, but the rest of the Foretellers seem to match the Passage quoted here. If this trend continues then Xehanort's Keyblade would not be associated with the Foretellers, their master and the 6th apprentice. On the other hand, Gula sets a precedent for a Goat to replace the Scorpion or Lion (especially given the latter's redundancy). Or that there exists a 7th apprentice (unlikely but possible) with the Master of Masters wielding the Goatblade. What do you guys' think? I'd say there's a high likelihood of Pride being represented by a lion since it's arguably the most traditional depiction of that sin and since it also would give the Master of Masters a fittingly regal air. As for whether or not that gives us a hint into who the MoM may be, my money is on him being a counterpart/equivalent to Ansem the Wise. "My apprentices took everything from me: my research... and my pride." For Lust, while it's definitely possible for it to be represented by the scorpion, I think it's best to stick with what we have. There are actually numerous sources that have Lust being represented by the goat. This is a fantastic find. 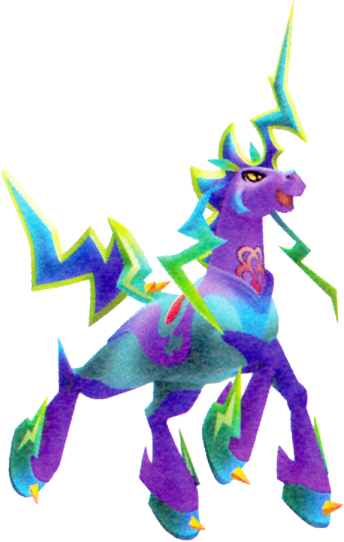 Maybe, just maybe, these animal emblem actually represent animal based Dream Eaters that are the Foreteller's Chirithy. It could be a reasonable explanation as to why they were assigned their respective animals. Now before people assume that this is too far left field: Meow Wow are the staple Dream Eaters. Chirithy and Meow Wow are both based off cats and their both staple Dream Eaters. As a visual reference, here's my idea of what I mean. Are the Foretellers seen with a Chirity? If not, what if the Foretellers are the Master of Master's Chirities? As in: his Dream Eaters? It sounds far-fetched, but it's a thought. If the MoM created Chirity, and the Foretellers may be based on the images of Riku, Kairi, Aqua, Terra and Ventus, in order to differentiate all of them from one another, he could add some "magic" and make the Foretellers half human, half mystic creature: half Dream Eater. Wow... this is a genius idea. Fashion Dream Eaters from our respective Heroes and have them be the Master of Master's guardians. 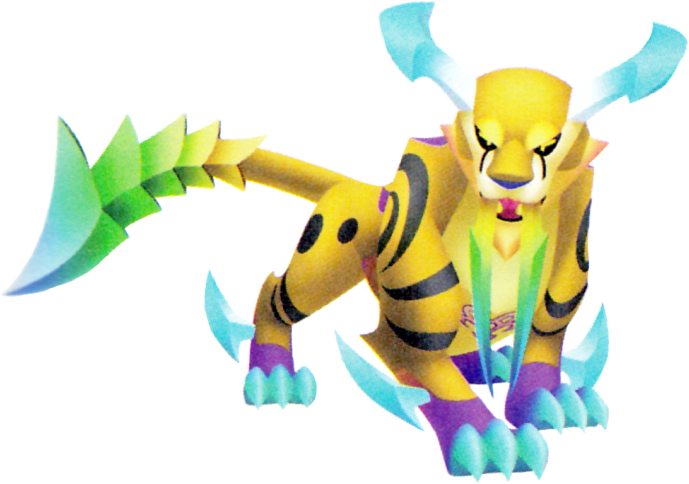 And maybe, just maybe, the Sixth Apprentice who did not get a tome was fashioned from Xehanort and became the origins of a Nightmare Dream Eater. 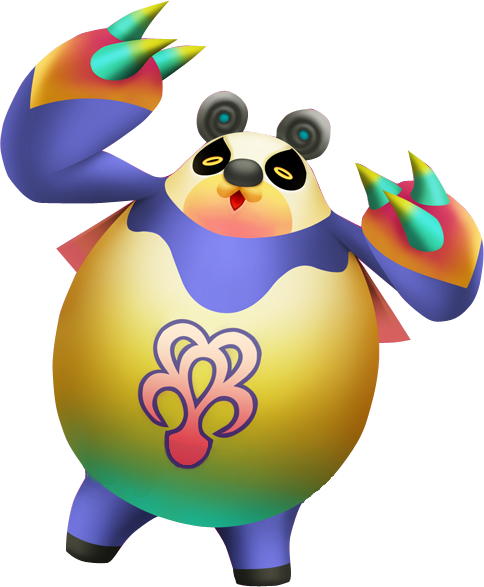 It could elaborate on the reason as to why Dream Eaters still exist in the real and dream world: heck, we could go one step further in saying that the Foretellers and Chirithy have access to the Dream World and the real world at will because they are the only known Dream Eaters live in the real world (if you're not counting Riku).